Jon graduated from Central Community College in Columbus, Nebraska, majoring in Commecial Art; and from Hastings CCC, majoring in Printing Technology. Jon has experience on numerous machines, working for the past 11 years in the printing business. 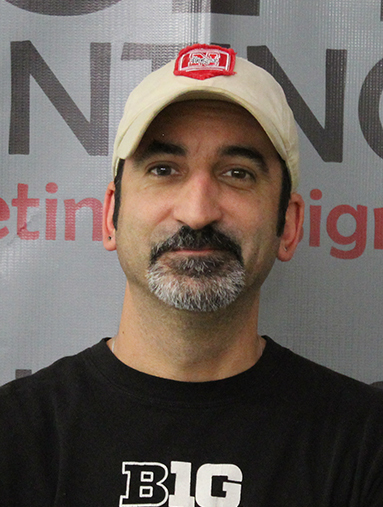 Jon's main focus is running the GTO one color press printing many different types of jobs. Jon also can run up to 40" two color work. Jon has been with Copycat since 2006.